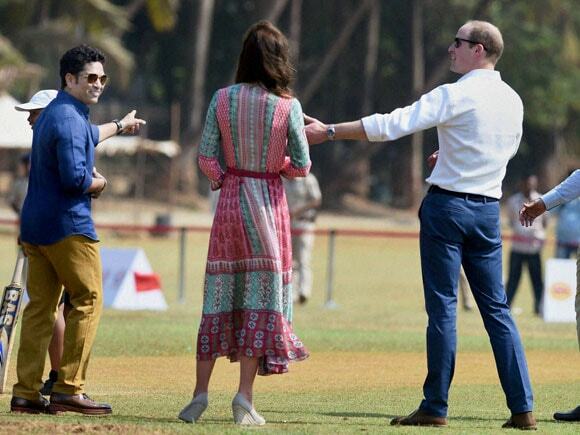 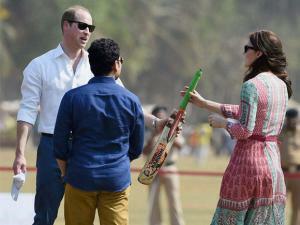 Prince William, Duke of Cambridge and Catherine, Duchess of Cambridge along with Cricket Legend Sachin Tendulkar during a charity_program at Oval Maidan in Mumbai. 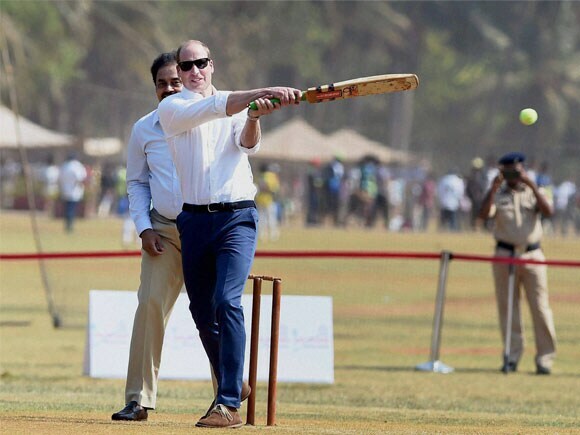 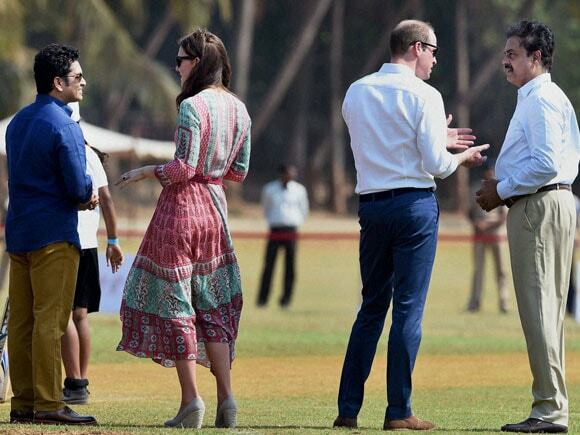 Prince William also took his turn at the batting crease, demonstrating his prowess at the sport, which is hugely popular in India, as the royal couple participated in a number of sporting activities with local children. 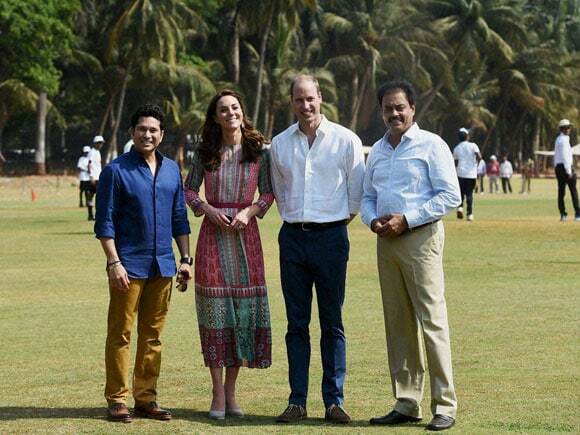 Prince William, Duke of Cambridge and Catherine, Duchess of Cambridge along with_Cricket Legend Sachin Tendulkar during a charity program at Oval Maidan in Mumbai. Prince William, Duke of Cambridge and Catherine, Duchess of Cambridge_along with Cricket Legend Sachin Tendulkar during a charity program at Oval Maidan in Mumbai. 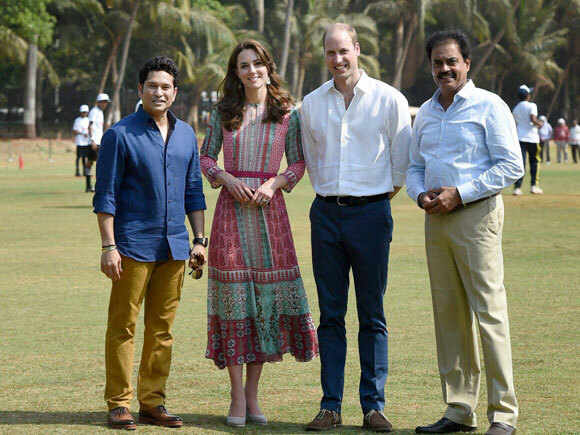 Prince William, Duke of Cambridge and Catherine, Duchess of Cambridge along with Cricket Legend Sachin Tendulkar during a charity program at Oval_Maidan in Mumbai. 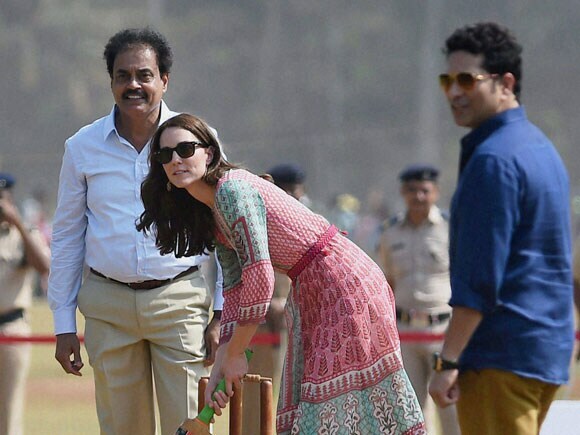 Prince William, Duke_of Cambridge and Catherine, Duchess of Cambridge along with Cricket Legend Sachin Tendulkar during a charity program at Oval Maidan in Mumbai.